Hey folks! 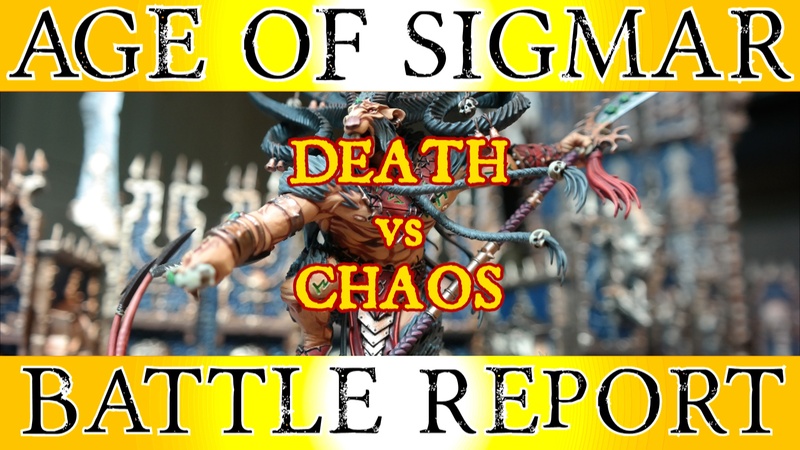 Come join us for a glorious battle where Death meets Chaos in the Man Cave MKIII. 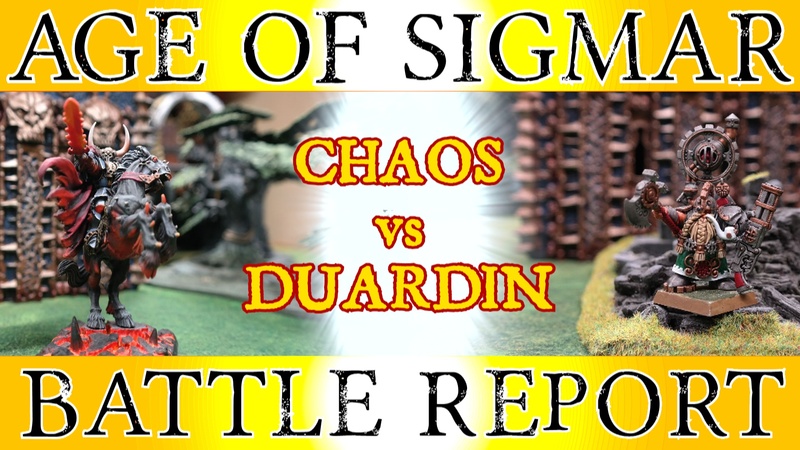 Duardin Iron meets with Chaos steel in this Age of Sigmar game using the Clash comp and 10 pool choices. 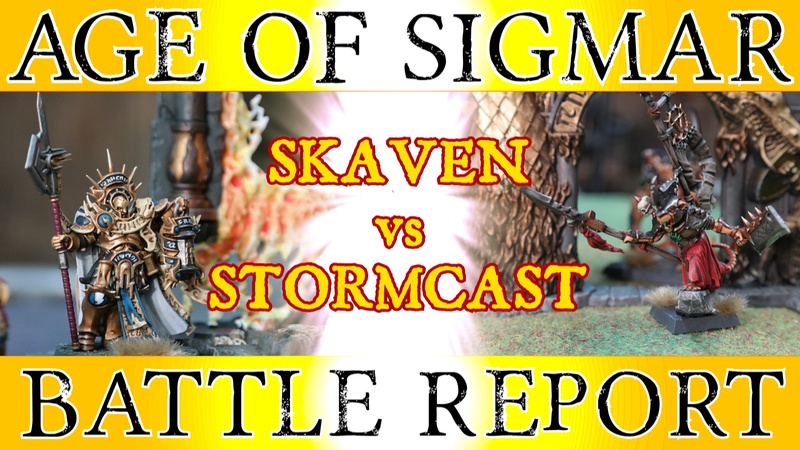 The might of Sigmar is tested by the verminous horde in this Skaven vs Stormcast Eternals clash! 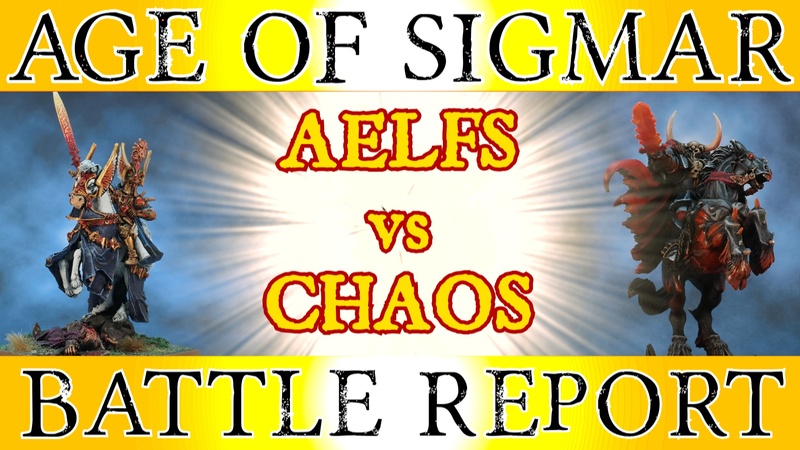 Join us for this battle report using the ‘School league’ battleplan system from GW where Aelves take on Chaos. 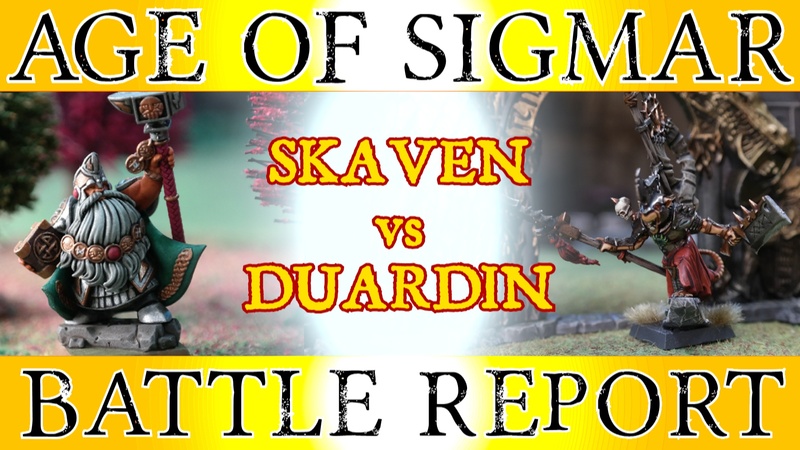 Sneaky Skaven ambush a Duardin army in this Age of Sigmar Battleplan “Death at the Dais”. 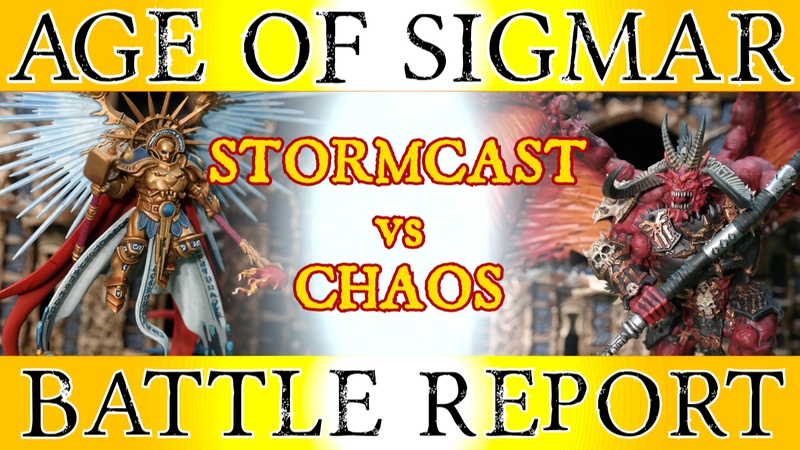 Get in here Age of Sigmar fans and check out our latest clash as Stormcast Eternals take on the Chaos horde! 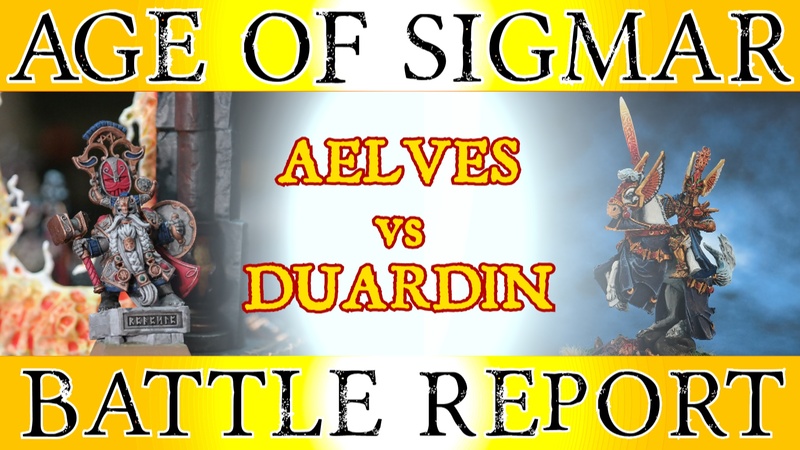 Duardin and Aelves crash through a Realmgate for control of the field in this Dreadhold Battletome “Fortresses of Death”. 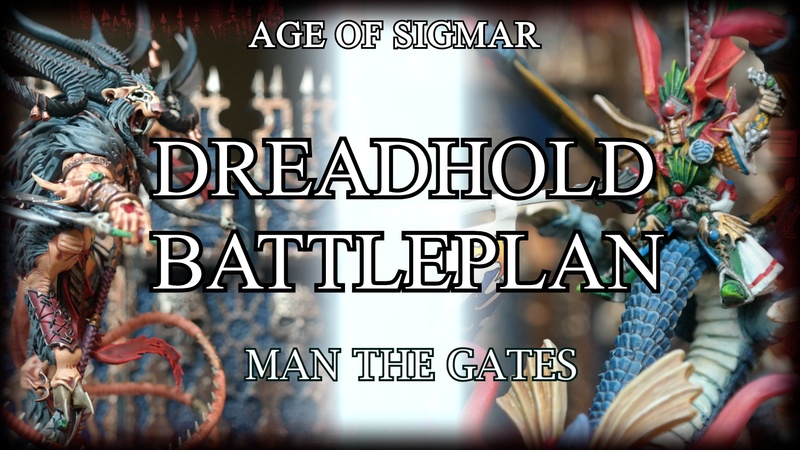 Aelfs mount an assault on the Chaos Malefic Gate in this battleplan “Man the Gates” from the Dreadhold Battletome. 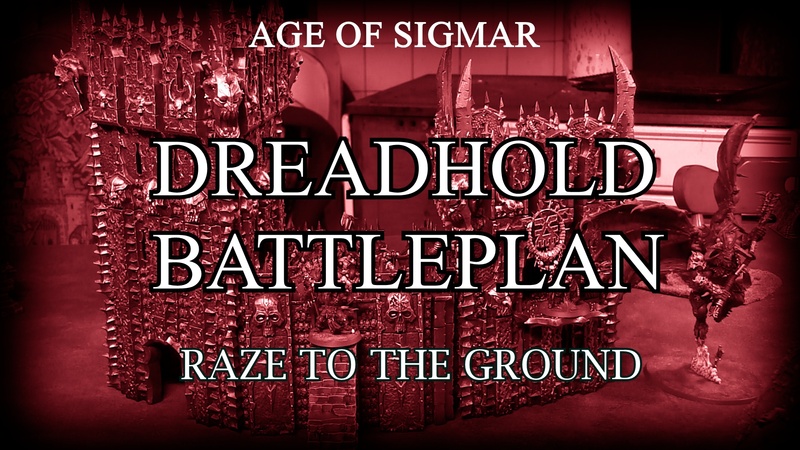 In this episode we bring out the Overlord Bastion and Skull Keep in the battleplan “Raze to the ground” from the Dreadhold Battletome. Skreech Verminking takes on the Celestant Prime in this struggle to prevent the Stormcasts from getting through using the ‘Breakthrough’ Battleplan. Celestant Prime take on Bloodthirster in this battle for Skull Keep using ‘The Watchtower’ Battleplan. 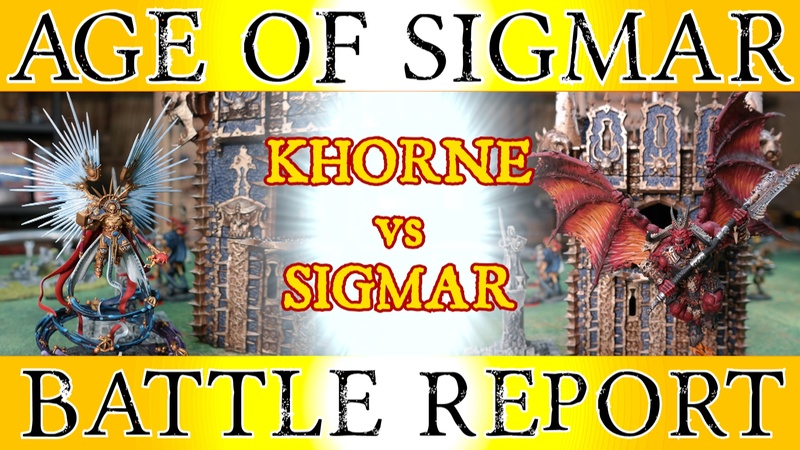 Come and join us for the Battleplan: War of Storms from ‘The Quest for Ghal Maraz’. 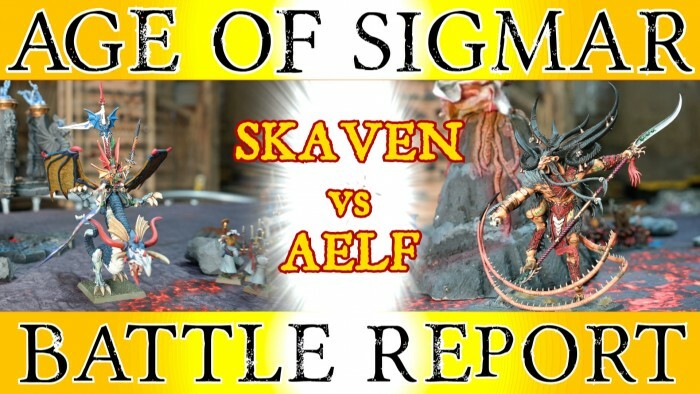 Skreech Verminking takes on Prince Imrik and his Aelf entourage!